Love a good hot dog, but don’t know where to go? Read this article I wrote for SCMP’s Food & Wine about the best hot dogs in Hong Kong. 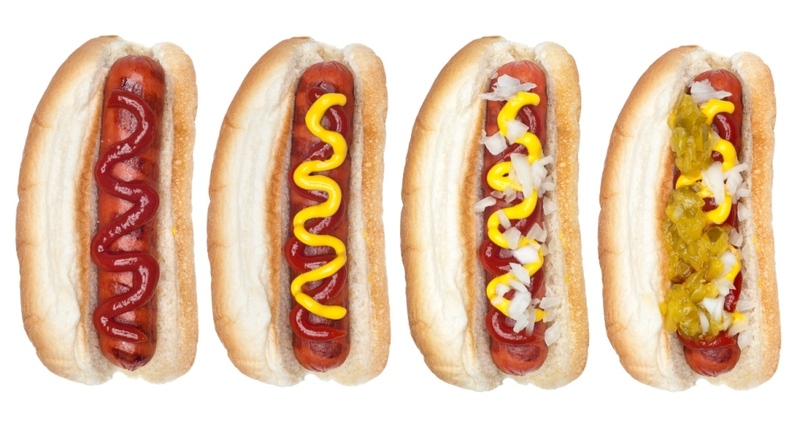 All hot dogs mentioned in the article were put through the taste test by me. If you know of others please add a comment below. Brave diners should sample the Devil Dog, which aptly comes with a warning on the menu, “this dog is friggin’ spicy”, a warning repeated by the server. The vivid, blood-red sauce is a mix of habanero chilli, mayo and beetroot juice (for colour) and describing it as hot is an understatement. Thankfully the addition of roasted pimento, fresh cucumber, and caramelised onion (and the bun) cools the palate and balances the spicy notes. While the amount of sauce is bordering on excessive the endorphin high makes this one addictive dog. stating and the way in which you assert it. You make it enjoyable and you continue to care for to keep it wise. as yours and my visitors would certainly benefit from some of the information you provide here. Please let me know if this ok with you. Thank you!